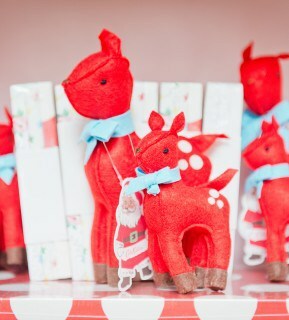 We loved the opportunity to work with Cath Kidston on their new Christmas Pop up Shop that will launch in five shopping malls in the UK and one site in Paris. The first site we manufactured and installed was in a fantastic location, Westfield Stratford. This pop up shop was introduced to highlight the brand and increase sales for the Christmas season. 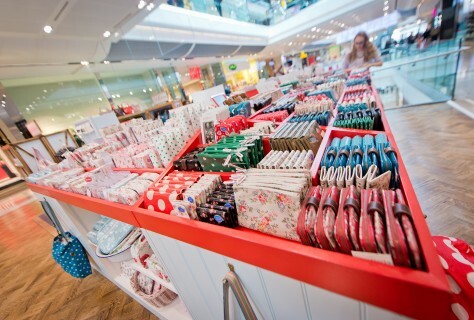 The vintage-inspired retail space communicates the brand values of Cath Kidston and showcases the extensive product ranges and patterns. Reclaimed Victorian timber, painted wood, quirky product display and using the brand colours, creates a cheerful and dynamic shopping experience for the customer. 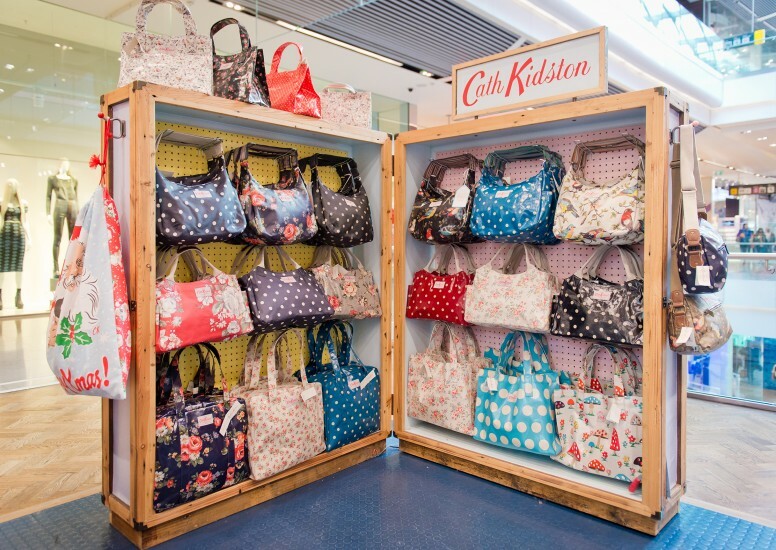 Here at D4R, we love the brand Cath Kidston and can’t wait to see all the pop up shops launched!